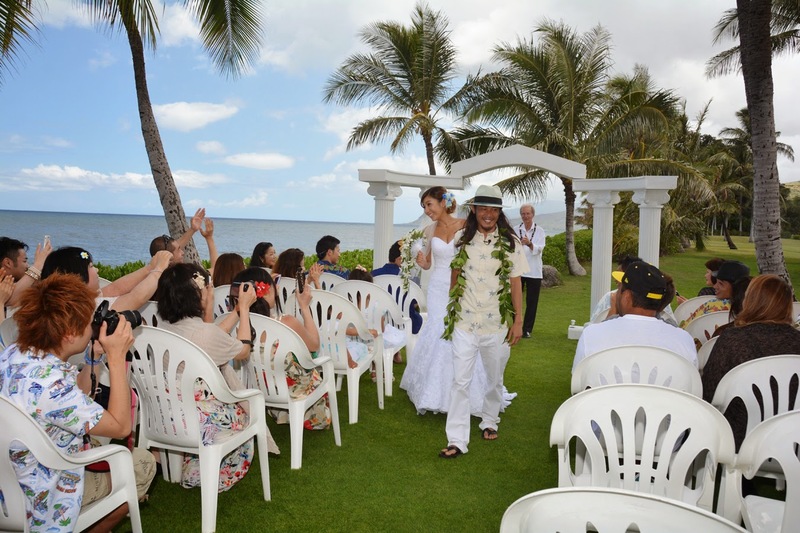 We often have inquiries about our All-Inclusive Hawaii Wedding. 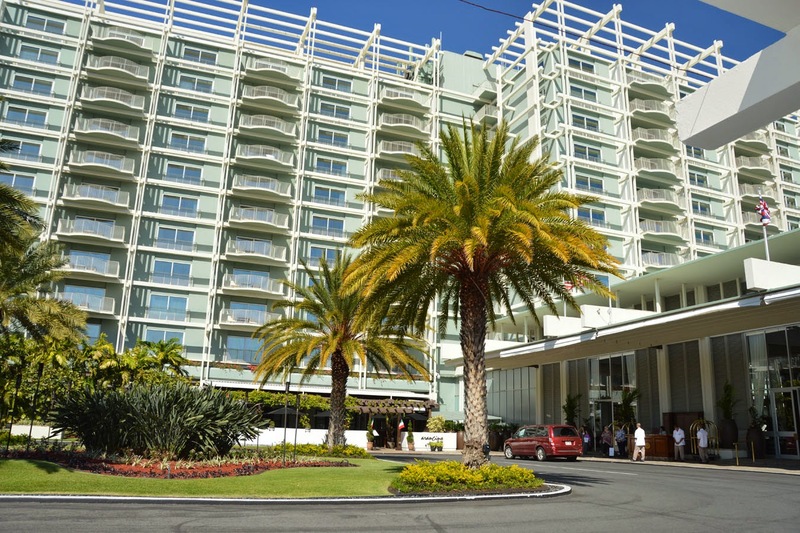 This package includes hotel accommodations, dining and entertainment, and a deluxe beach wedding in Honolulu, Hawaii. Airfare rates vary wildly depending on where you are flying from and which season you will be travelling. It is not possible to include airfare in any package, but you may add it on if you need assistance with your plane reservations. "Do you do Wedding Receptions?" For private wedding parties we recommend contacting your hotel's Banquet Department. Parties are their specialty, and they have the facilities, staff, and menu for a private wedding reception of any size. "Are ALL of our meals included?" In order to include all of your meals in one package, you would need to eat at the same restaurant for breakfast, lunch and dinner. The price would also reflect the most expensive menu items and drinks, anticipating that you would likely order the best food. We recommend sightseeing around Oahu and enjoying a nice variety of cuisine available at the many restaurants all over the Island. 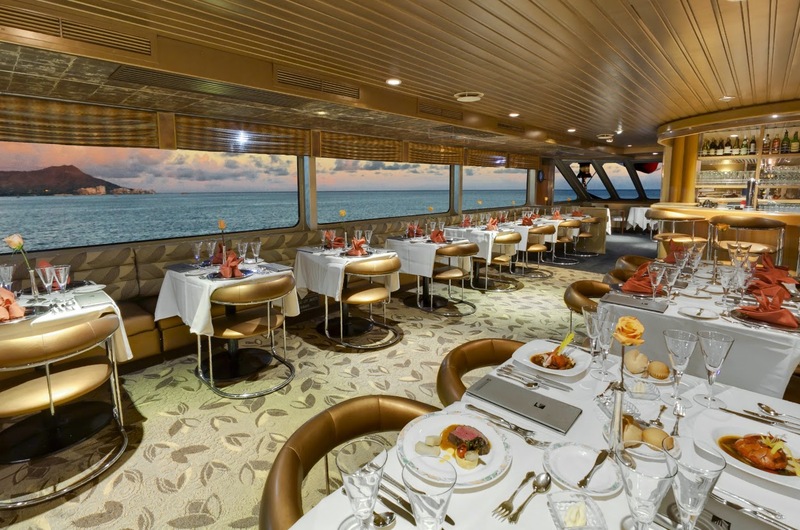 Meals usually range from $5 to $25 per person, up to $50 for a more fancy restaurant. "Will you set up an ARCH & CHAIRS?" You may add a Bamboo Arch and Chairs to your package for $599.00. Only a few beach locations on Oahu permit us to set up Arches or chairs. Please keep in mind that our "All-Inclusive" package has listed all the services that are included. Anything not specifically mentioned will be an extra charge. "Can we have our wedding at PARADISE COVE?" Paradise Cove is a great location for weddings with over 20 guests. There is a private property site-use fee for renting this property that will be added on to the package if you wish to move your wedding to this location. Extra limousine charges also apply for the farther distance. "Can we have our wedding on the NORTH SHORE?" Extra Limousine charges apply for areas outside Honolulu. Our staff also receives a travel fee for North Shore, Ko Olina, and Kailua areas. 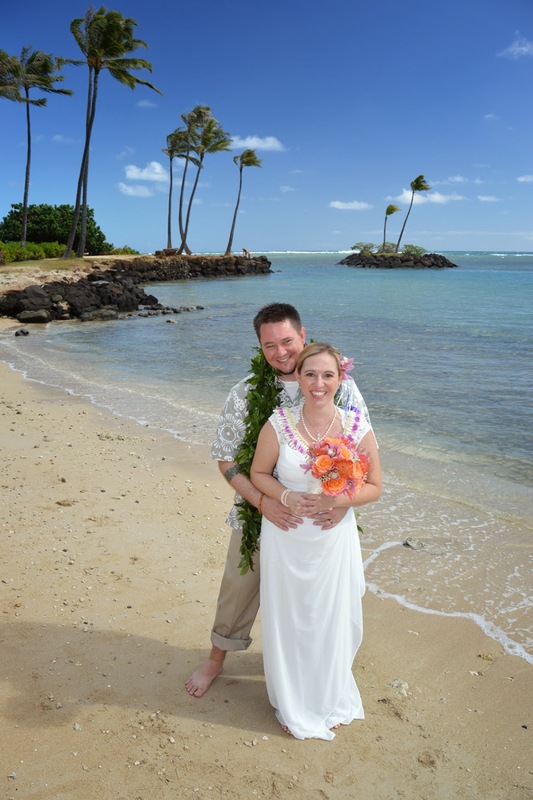 See our Honolulu Wedding locations for ceremony sites for this package. "I like the All-Inclusive package, but it may be over my budget." To make this wedding package more affordable, you may want to go over all of the services listed and check off which services are optional to you and which ones are essential. We will adjust the price accordingly for any services you take off. Thank you so much for this wonderful idea dear. I need your help on wedding reception venue!! I want to book this venue for almost 200 people. Do you have any knowledge which event space Chicago is best?